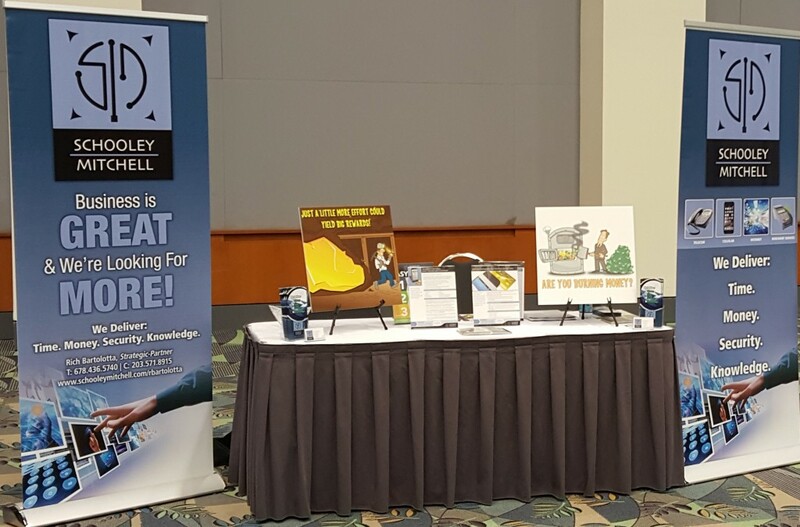 Rich Bartolotta recently participated in a trade show hosted by the Asian American Hotel Owners Association (AAHOA). 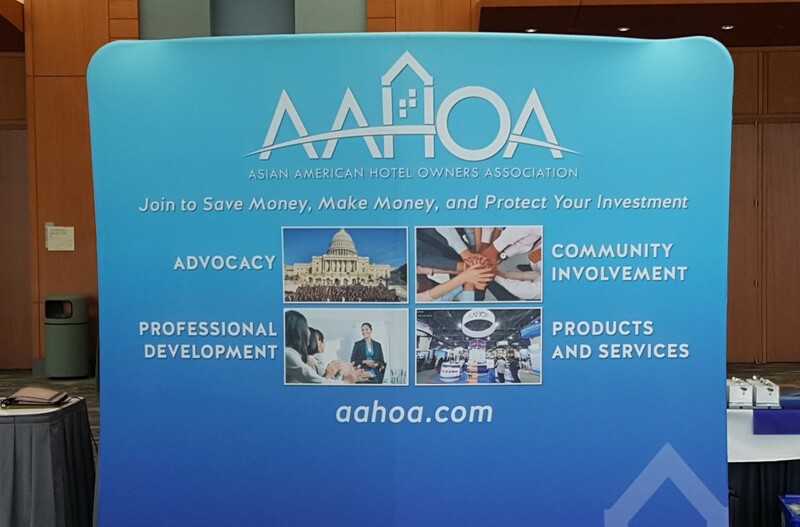 The AAHOA has more than 14,000 members owning more than 20,000 hotels, and is dedicated to inspiriting excellence through programs and initiatives in industry leadership, professional development and community involvement. The show was a great success and Rich plans to attend other trade shows in the future.